A special gift to you. This free meditation to heal your body is infused with radiant frequencies of Cosmic Love received by Janette Bynum from Archangel Michael and a group of healing angels. 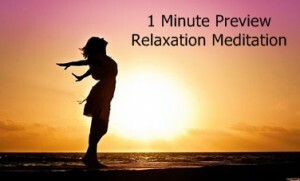 Relax your body as you close your eyes and listen to the positive affirmations and nurturing meditation. Whether you listen to them together or separate (13 minutes each) you will receive the healing benefits each time you listen. Change how you feel about your body and see what a difference this can make. It’s time to begin appreciating all your body does for you and love yourself just as you are. 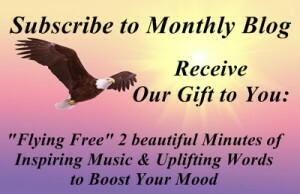 Enjoy this Free 26 minute recording from Archangel Michael received by Janette Bynum. Music by Christopher Lloyd Clarke. Listen and Download Note to download on your own computer, right click on link and “Save link as”. 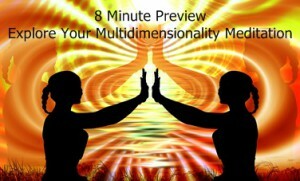 Listening Room to preview other powerful meditations..
Products page to buy more Guided Meditations. Used in Cardio-Pulmonary Rehab Centers to help participants breath deeper while aligning their heart beat with the natural rhythm of the ocean waves. Click here to Buy Download. Take your awareness deep into your sub-atomic particles to explore your Multidimensional Nature. Feel profound peace and love as you glide into the Stillness. Click here to Buy Download. SCHEDULE a PRIVATE SESSION: Receive personal one-on-one help over the phone to Meet Your Spirit Guide and/or hear expansive answers to your questions in a private Reading. Each call is recorded and you will receive more transmissions of Cosmic Love and Wisdom every time you listen. Receive a Free 15 minute consultation before the first appointment. Schedule a Free Consultation now.